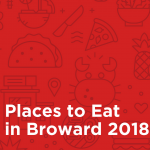 Mariana and I really appreciate the kind words from all of our guests to help us to make this list as one of the top 50 restaurants in Broward County. 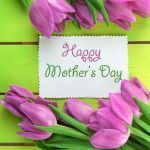 We plan on continuing to serve you the best meals and service we can. 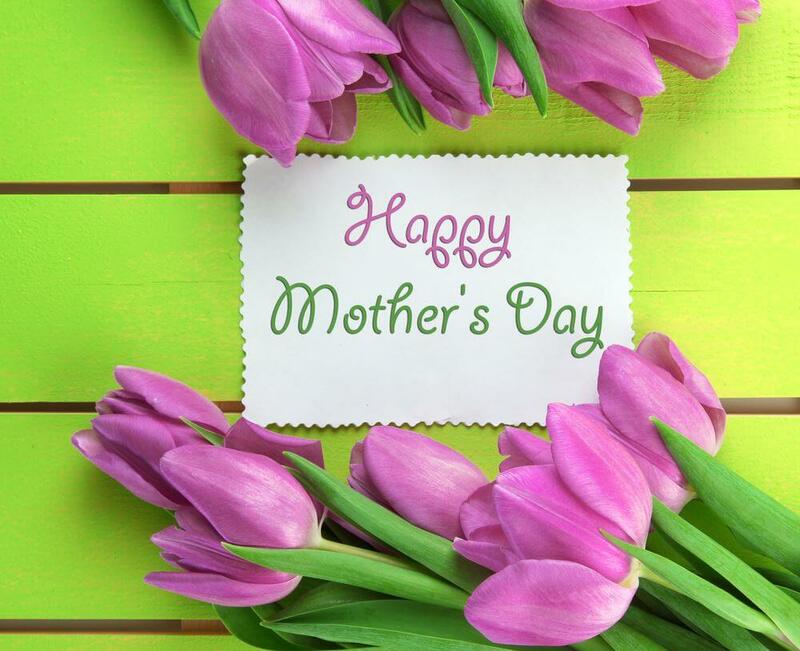 Let us make this Mother’s Day special with a delicious home cooked meal to celebrate the ladies we love.